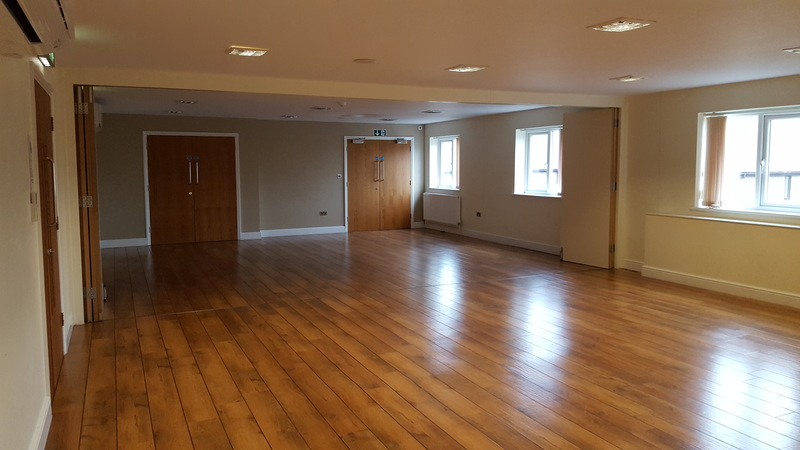 Located on the upper floor of the building, the Flexi rooms are at the rear end of The Corn Exchange in the new extension, easily accessible via the rear entrance from the car park. With dividing screens on hand, these rooms can be split into smaller spaces for use as examination or treatment rooms or separate breakout areas. 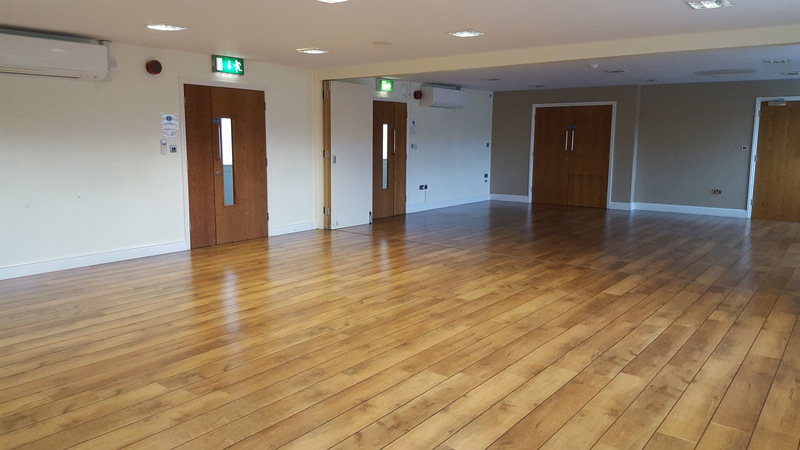 The Flexi rooms can accommodate up to 60 people seated and 100 standing depending on layout. 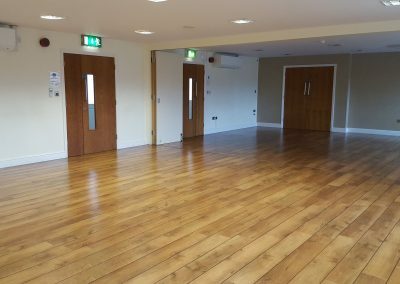 The Flexi rooms form ideal separate changing facilities during performances in the Charter Hall. The space is fully air-conditioned and there is easy access to the ground floor via a lift. 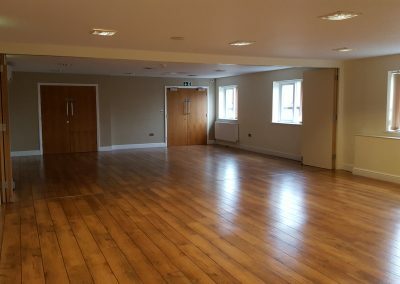 For more information about hiring this room, or about the available facilities, please click here.